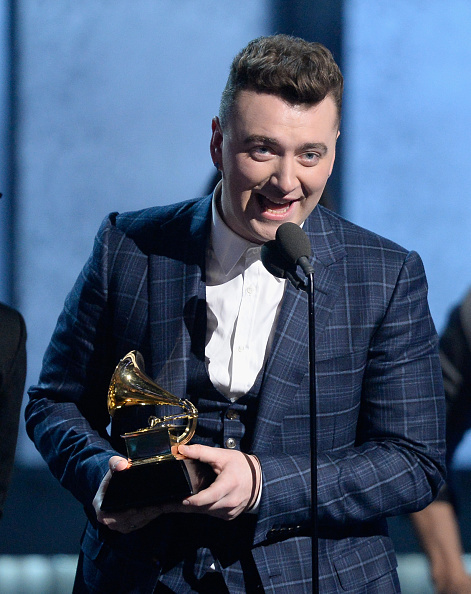 Sam Smith emerged as the big winner at the 57th GRAMMY Awards, with four GRAMMYs. 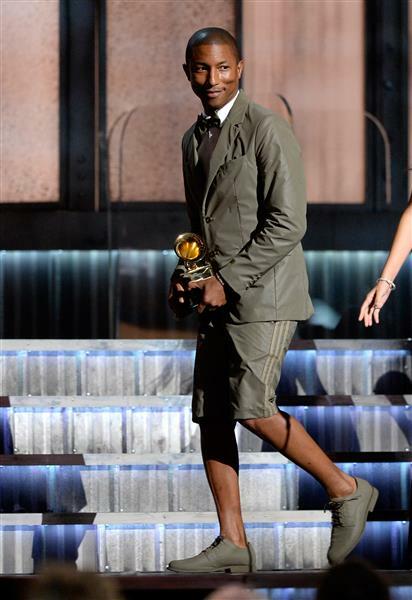 Earning three awards each were Beyoncé, Rosanne Cash, Bob Ludwig, and Pharrell Williams. Read our winners recap at GRAMMY.com. Below is a list of winners announced on tonight's telecast, along with a few select photos from Music's Biggest Night. 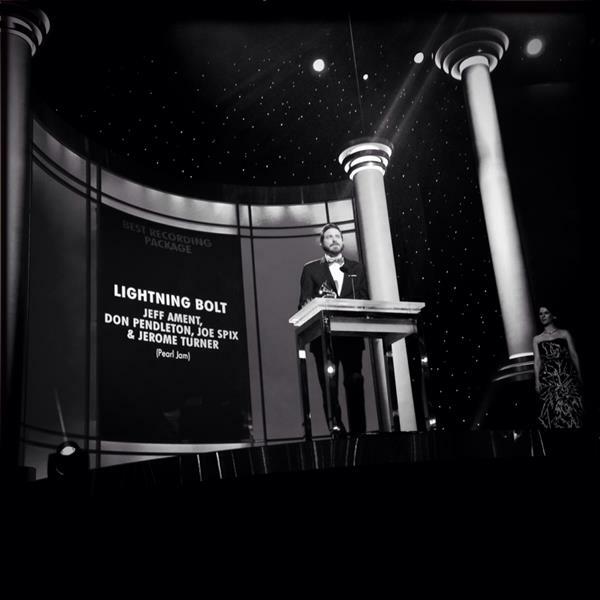 Visit GRAMMY.com for a complete winners' list. 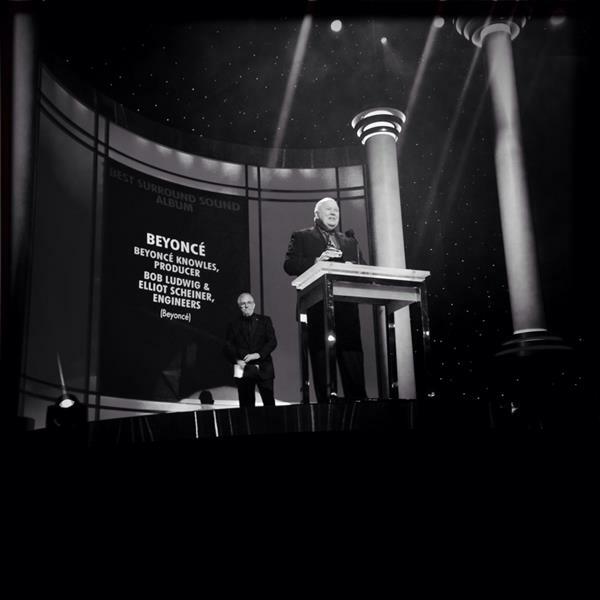 Beyoncé And Jay Z, "Drunk In Love"
Sam Smith, "Stay With Me (Darkchild Version)"
Select GRAMMY performances, including Beyoncé, Lady Gaga and Tony Bennett, Miranda Lambert, Common and John Legend, Madonna, Kanye West, are available to watch at GRAMMY.com. Watch select 57th GRAMMY Awards video, including red-carpet interviews, backstage action and GRAMMY acceptance speeches at GRAMMY.com. 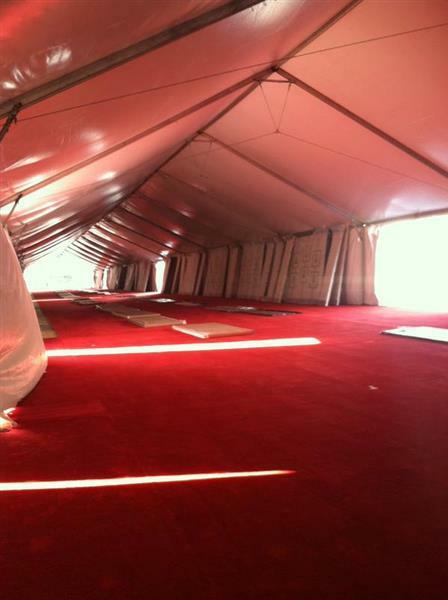 To view more photos from the GRAMMY telecast, as well as photos from the red carpet and backstage area, visit GRAMMY.com. We'll see you next year for the 58th GRAMMY Awards! 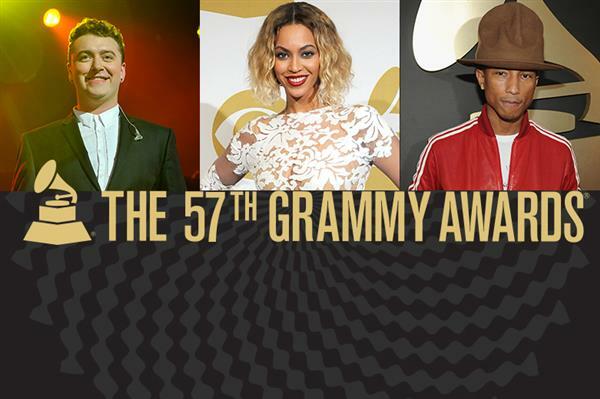 Music's Biggest Night is almost here and some 57th GRAMMY nominees are just as excited as we are! Morning universe it's #GRAMMYS time !! 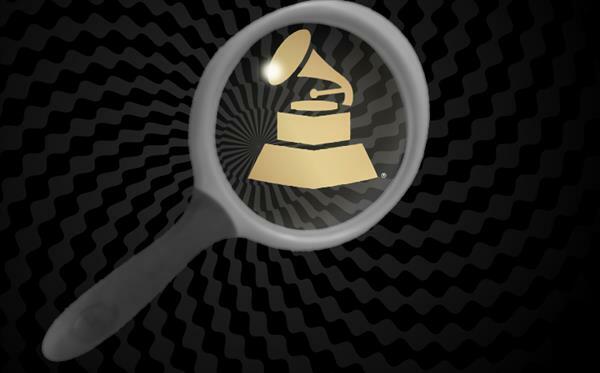 Do you know who's performing on the 57th GRAMMYs? 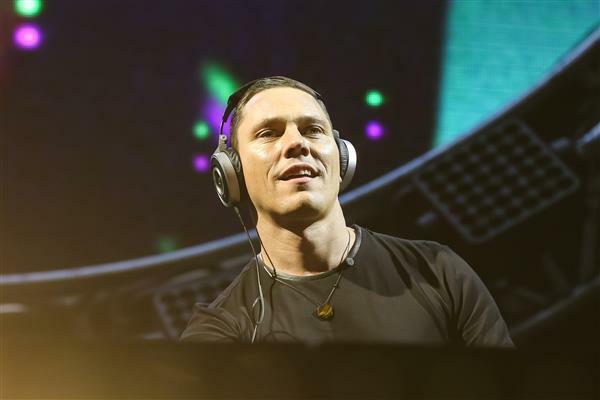 It's an amazing lineup and we've got your full performers list right here! 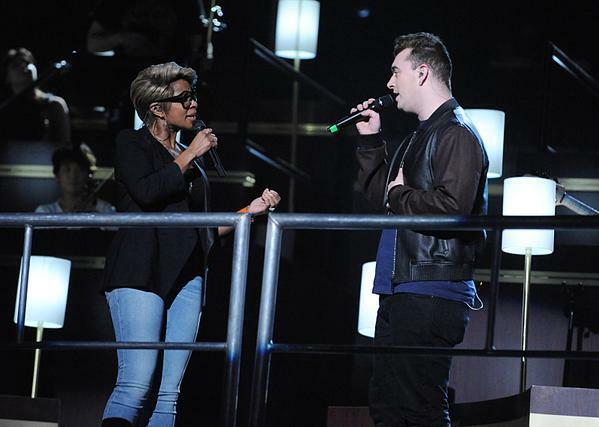 Mary J. Blige gives us a sneak peek of her upcoming performance with Sam Smith. Only one more day until we get to see this live! Hi, everyone! 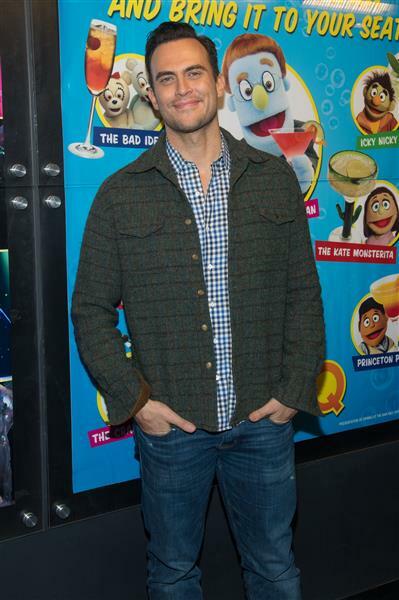 Rita here. Music's Biggest Night is just 24 hours away! Join me and the rest of the GRAMMY Live-Blog team starting at noon PT/3 p.m. ET on Sunday, Feb. 8. 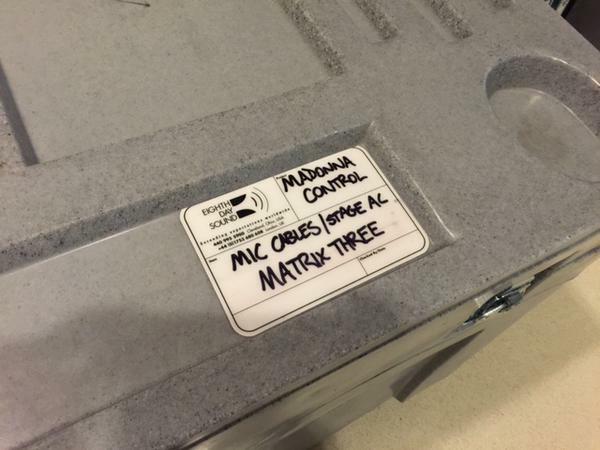 We're almost there, GRAMMY fans! Tomorrow is GRAMMY Sunday. Make sure you bookmark GRAMMY.com/live and return at 12 p.m. PT tomorrow for exclusive GRAMMY coverage via our GRAMMY live stream and live-blog. 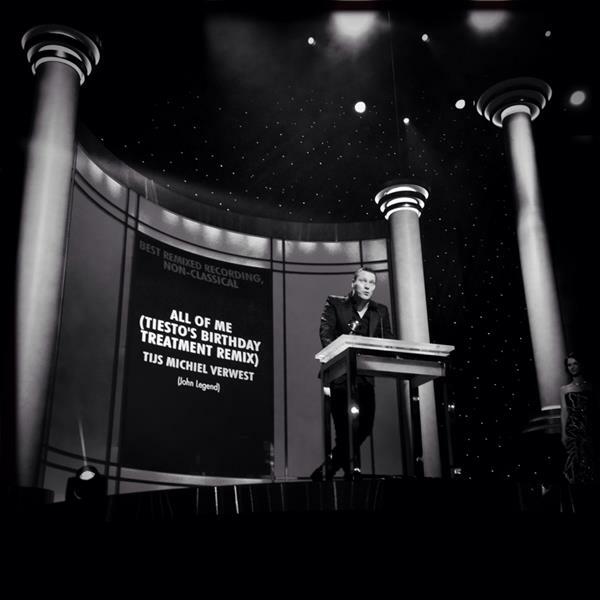 And join the conversation as we find out who will take home trophies at the 57th GRAMMY Awards. 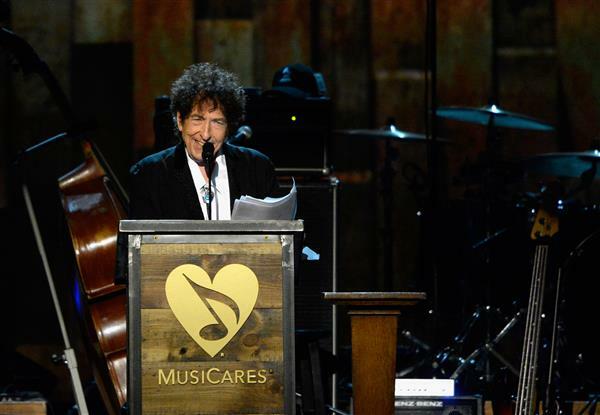 Last night we honored Bob Dylan with the 2015 MusiCares Person of the Year award during a star-studded event in Los Angeles. 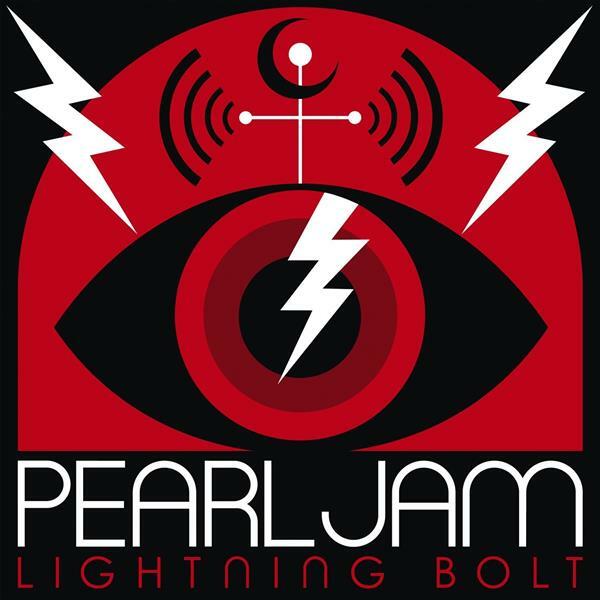 Performers included GRAMMY winners Beck; Crosby, Stills & Nash; Norah Jones; Tom Jones; John Mellencamp; Willie Nelson; Bonnie Raitt; and Bruce Springsteen; among others. 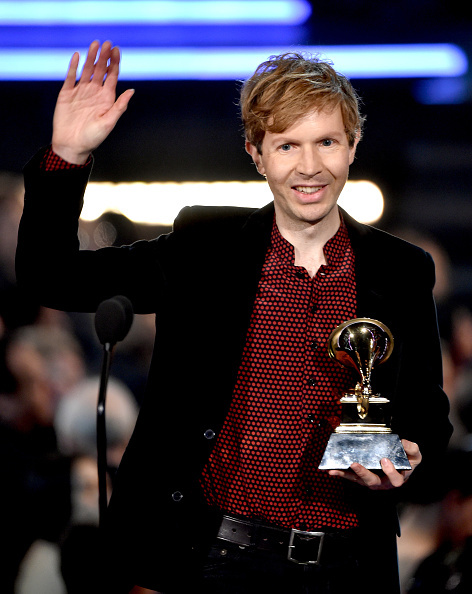 Visit GRAMMY.com to view our recap. 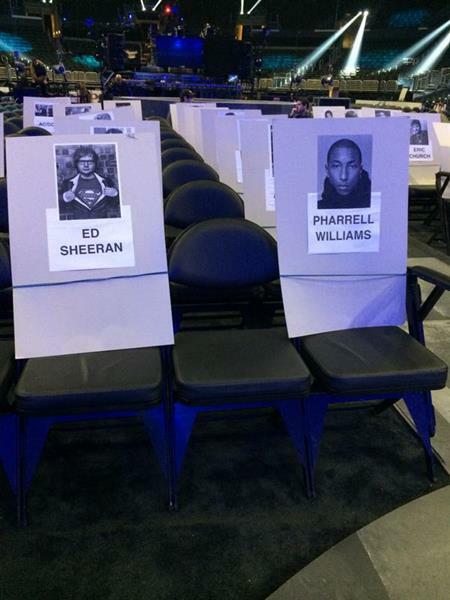 Pharrell Williams and Ed Sheeran will be sitting next to each other two days from now! Will Pharrell wear a new hat? Hi everyone. 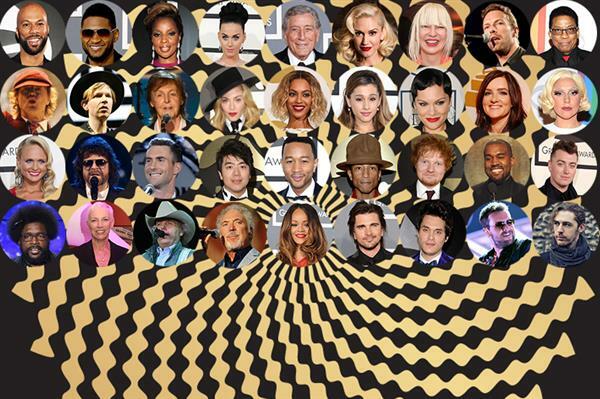 Excited to be joining the #GRAMMYs live-blog! Can¹t wait to see all the performances and give you a sneak peek into what¹s going on inside. 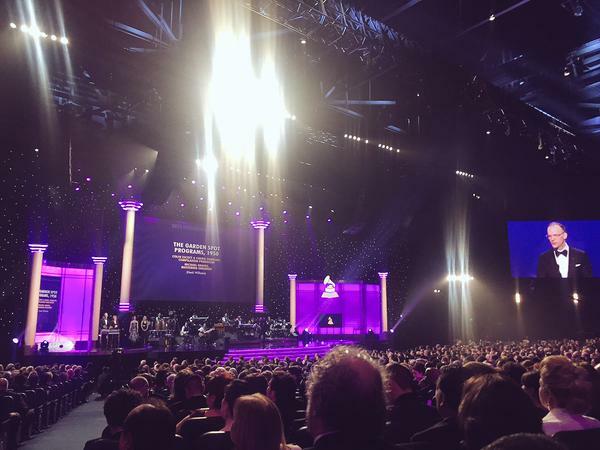 Join me and the rest of the GRAMMY Live-Blog team on Sunday, Feb. 8. 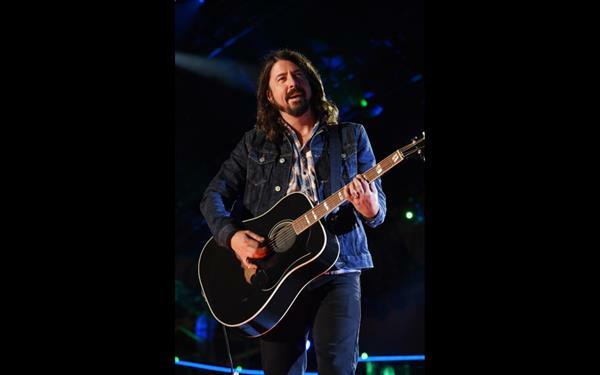 More breaking GRAMMY news: Spanning GRAMMY nominees, previous winners and stars from film and TV, this year's presenters to include Miley Cyrus, Dave Grohl, Taylor Swift, Stevie Wonder, and more. 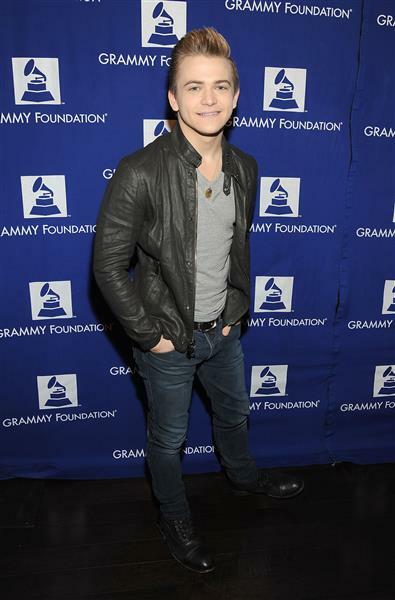 Check out the full list of all-star GRAMMY presenters on GRAMMY.com. Tonight we hosted Lean On Me: A Celebration Of Music And Philanthropy, the 17th Annual GRAMMY Foundation Legacy Concert. 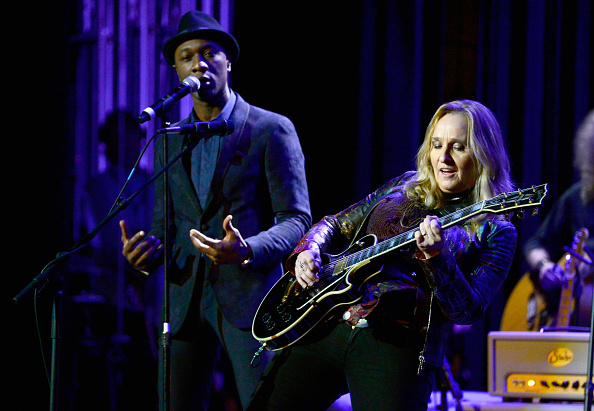 The sold-out event featured performances by Aloe Blacc, Melissa Etheridge and Willie Nelson, plus others! View our coverage on GRAMMY.com. We're almost there, friends. 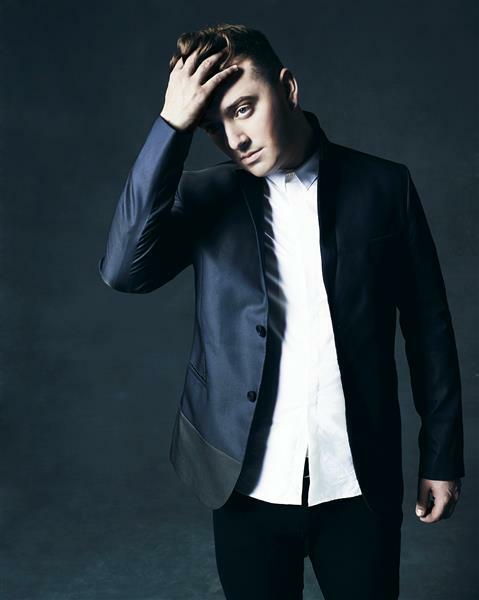 In the meantime, did you know Sam Smith is vying to become only the second artist to sweep the General Field categories in the same year? Read all about this amazing feat in our "The Big Four" feature. Big news just in! Fresh from her amazing Super Bowl XLIX performance, Katy Perry added to the 57th GRAMMY performance lineup. Read the news on GRAMMY.com. 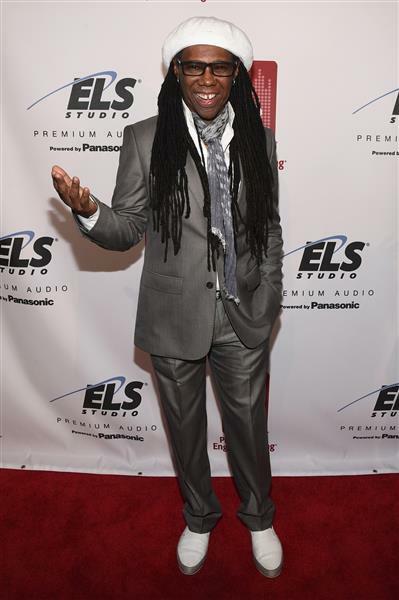 Last night Nile Rodgers was honored at our annual Producers & Engineers Wing GRAMMY Week event. Rodgers was co-founder of the band Chic, whose hit "Le Freak" was inducted into the GRAMMY Hall Of Fame this year. 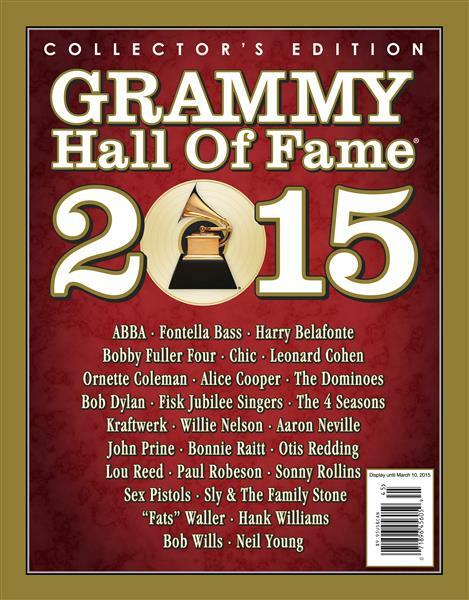 Explore all of the 2015 GRAMMY Hall Of Fame inductees in the digital edition of our GRAMMY Hall Of Fame collector's book. Our first GRAMMY Week event is in progress! Tonight The Recording Academy's Producers & Engineers Wing is honoring GRAMMY winner Nile Rodgers at their official GRAMMY Week celebration. Meet the nominees for Best Rap Performance, Best Country Album and Best Dance/Electronic Album with photos, video, fun facts, and more! Click on the individual categories to explore. GRAMMY Sunday is just five days away! So who's nominated in all 83 categories? Check out the only official GRAMMY nominees list on GRAMMY.com. 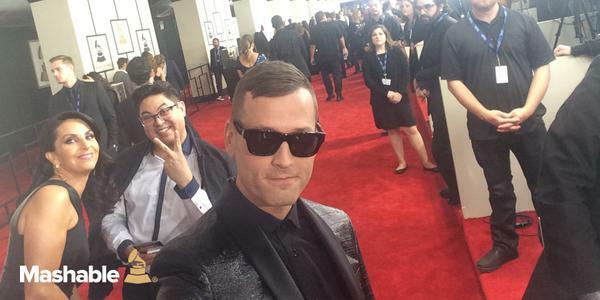 Who will we see snapping selfies on the red carpet on Feb. 8? Stay tuned! 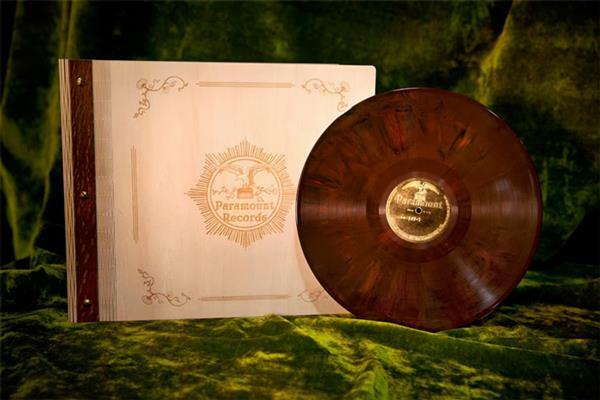 to receive a Record Of The Year nomination. The first was "The Boy Is Mine," the 1998 smash by Brandy and Monica. Want more GRAMMY facts? 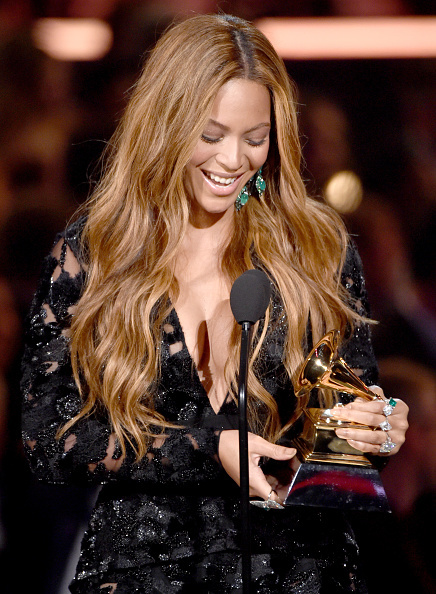 View our handy list of 57 Fun Facts About The 57th GRAMMY Nominees.